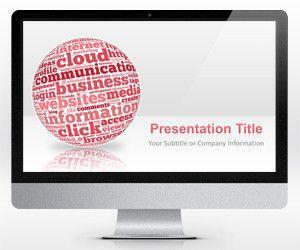 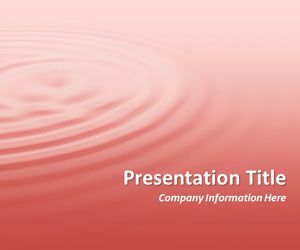 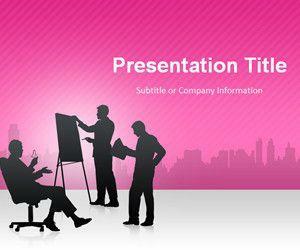 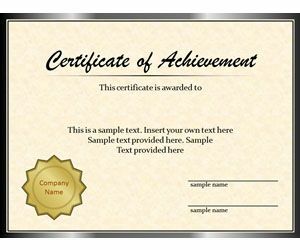 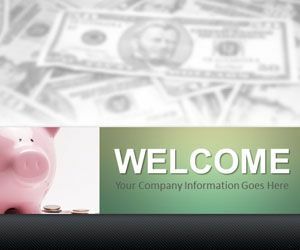 Download free Pink PowerPoint templates compatible with Microsoft PowerPoint 2013 and PowerPoint 2010. 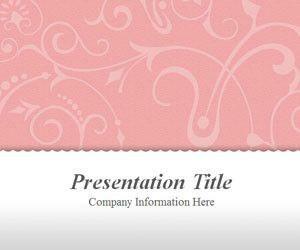 Free pink backgrounds can be used to decorate your PowerPoint presentations with pink colors and themes. 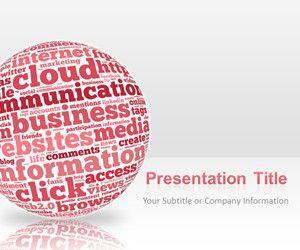 Widescreen Pink Sphere Internet PowerPoint Presentation (16:9) is a free PowerPoint template with a sphere effect in the slide design and Internet and social media terms in a word cloud created with an alternative tool to Wordle and Tagxedo.